Are you in a chain or linked transaction with your purchase being dependent on the sale? Do you require advice on a grant of a new residential or business lease or an assignment of lease? We offer competitive prices for our conveyance services and ask that you telephone or request a call back to obtain a quote. Are you an employer wanting to draft a new employment contract or faced with an employee in breach of the terms of the employment contract? disciplinary or grievance at work? Are you an employee who has been unfairly dismissed from work? Do you require general advice on employer / employee obligations and duties or specific advice on the terms of an employment contract such as restrictive covenants and confidentiality? Do you require advice on and assistance with finalising a settlement package or compromise agreement? We have experience of advising both employers and employees faced with Employment Tribunal claims, from drafting the statement of case to preparing for the final hearing before the employment tribunal. We also assist in negotiating settlement, where possible. We can assist with drafting employment contracts, advising on the terms of existing employment contracts and finalising settlement or compromise agreements. We can assist employees who feel they have been unfairly treated because they feel their dismissal from work has not followed a fair procedure or because the underlying reason for their dismissal is discriminatory in nature. We also assist employers who wish to take action against former employees who have breached certain terms of the employment contract which continue to have effect notwithstanding that they have now left. "Laws alone can not secure freedom of expression; in order that every man present his views without penalty there must be spirit of tolerance in the entire population"
Are you involved in a dispute regarding asset split or custody of children? We advise clients estranged from their partners on reconciliation and mediation and if that is not possible or realistic based on their specific circumstances then we fully advise on divorce proceedings to include assisting the client with reaching agreeable terms with regard to the division of assets and custody of children. "There will be little rubs and disappointments everywhere, and we are all apt to expect too much; but then, if one scheme of happiness fails, human nature turns to another; if the first calculation is wrong, we make a second better: we find comfort somewhere"
Are you a student or skilled worker wishing to explore your immigration options? 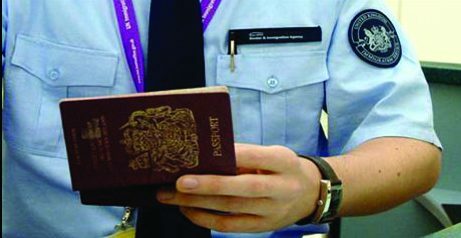 Have you overstayed your visa or entered the UK illegally and want to regularise your immigration position? 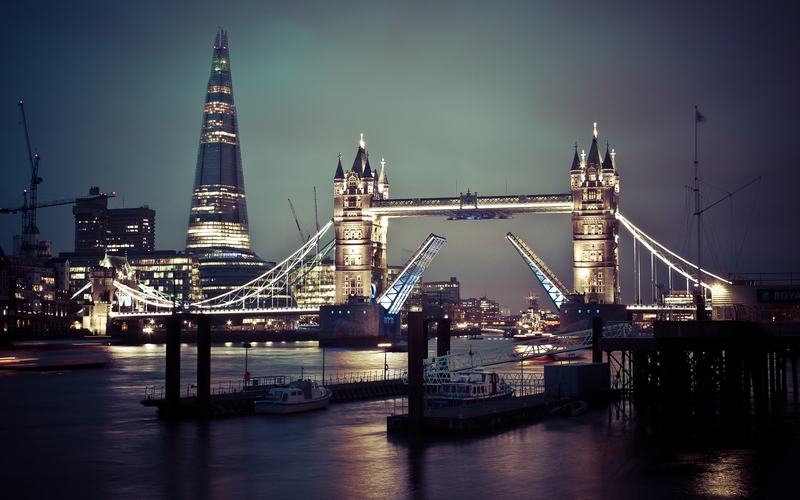 Are you in a position to invest in the UK or set up and run a business in the UK? Are you and employer wishing to employer skilled migrant workers? Would you like advice on nationality and citizenship issues and whether you / your family has an automatic right of abode in the UK and if not whether there are options available for applying for British citizenship? We have substantial experience on advising students, family members, skilled workers and high net worth individuals on their immigration options to either make an initial application for visa to the UK or to extend the terms of the visa. We also advise on appeal where the Home Office has made an adverse decision and can fully represent clients’ at Appeal hearings before Immigration Tribunals. We also advise employers and sponsor colleges on the points based system and on applying for a sponsorship licence and subsequently allocating certificates of sponsorship. We advise on asylum applications and appeals and on detention and deportation orders to include representation at the asylum interviews and at the detention centre. We have specialist expertise in advising on nationality and citizenship issues for example where it is not clear based on an individual ancestry and background whether an individual enjoys right of abode in the UK and whether this right can be passed to their dependents. "I am not an Athenian or a Greek, but a citizen of the world"
Are you involved in a contractual dispute or have suffered loss as a result of a negligence or omission? Do you need immediate legal assistance to compel someone to stop or do something by way of an injunction? We have substantial experience in advising on contractual disputes between individuals and businesses such as companies and partnerships. Contractual disputes range from the simple debt recovery to partnership agreements to injunctions. 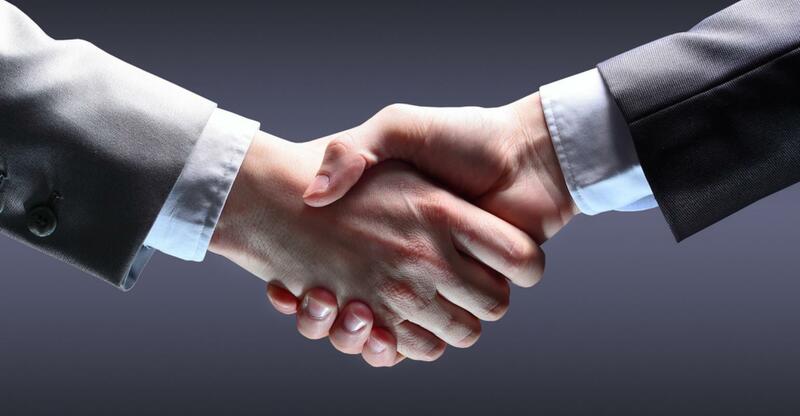 We advise on settlement and assist in negotiating agreed terms to avoid the need for our client to pursue court action. However where settlement is not possible, we will fully assist and advise our client in pursuing a court claim from drafting the claim to preparation and attendance at trial. 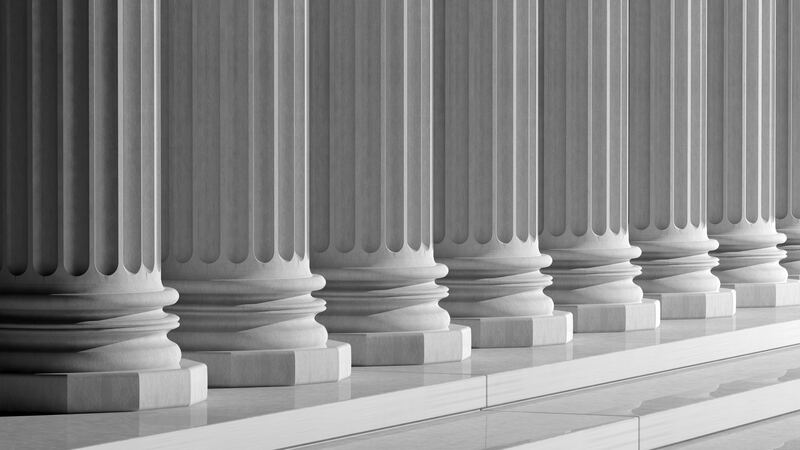 Where our client is at the receiving end of a claim, we will advise on the merits of a defence and draft the defence and protect the client’s position through to trial. We represent clients who have been injured through no fault of their own whether in a road traffic accident, accident at work or a slip or trip outside. We act on a 'no win no fee basis' to recover compensation for your injuries and losses without deducting our charges from your compensation. If you have suffered an injury then do not delay and make immediate contact with us so as not to prejudice you potential claim. Please telephone us on 020 8551 7066 or request a call back. "It's a dangerous business going out your front door"
Are you a landlord of either a long leasehold or short term tenancies faced with troublesome tenant? Are you a tenant with a dispute with your landlord or wish to challenge charges applied by your landlord such as service charge? Are you embroiled in a dispute with your neighbour regarding the boundary of your property or trees or branches either trespassing on the adjoining property? We advise on the terms of all tenancy agreements, drafting and serving section 8 and /or section 21 notices to obtain possession of a property on behalf of a landlord client. 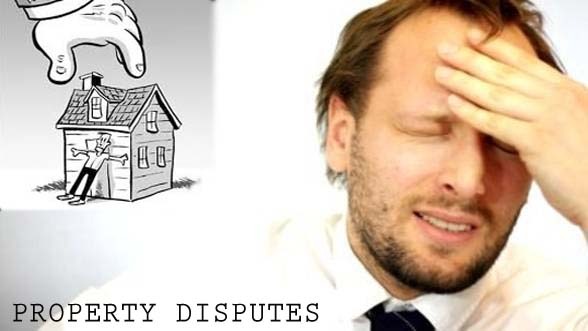 If possession is not obtained then we will assist the landlord client in pursuing a county claim for possession followed by a court bailiff to enforce the possession order if necessary. We fully advise on the landlord’s options if faced with rent arrears and the appropriate legal action to recover arrears and also other arrears such as unauthorised subletting and breach of user. We also advise tenant clients’ on their rights and obligation as per their tenancy agreement and their options if faced with section 8 / section 21 notice. We assist landlords of long leases faced with ground rent, service charge and insurance premium arrears and advise and assist in relation to Land Valuation Tribunal proceedings in particular disputes in relation to service charges. We also advise on neighbour disputes such as boundary and trespass. We fully appreciate that a dispute with a neighbour can adversely affect the quality of day to day life. With this in mind we will consider and fully advise on whether it is possible to reach a mutually agreed settlement so as to avoid court action. Do you require a will? Are you the executor of a will or an estate and require assistance with the administration of the deceased’s estate? Act before it is too late. Make a will in your lifetime to protect your loved ones. We also assist Estates of the deceased to obtain grant or letter of administration and to identify inheritance tax issues. We offer competitive rates for both the drafting of Will and Probate matters and ask that you telephone or request a call back to obtain a quote. Our aim is to offer a personal, tailored and pragmatic legal service to our clients so that we can give advice that is in our client’s best interest. We achieve this by working closely with our clients which inspire trust and confidence in our legal services. We do not view an instruction in isolation and believe in building long standing business relationships with all our clients, resulting in a network of contacts which also benefits our clients. MAXIM Solicitors is authorised and regulated by the Solicitors Regulation Authority under SRA No 629357. We are boutique firm based in Gants Hill, Essex. 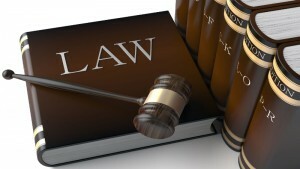 We offer advice and assistance in all the main areas of law. Our client’s range from individuals, companies and partnership to education institutions, who are based locally to those who have instructed the firm following a recommendation or repeat instructions. Our offices are situated at the junction of Woodford Avenue with Gaysham Avenue and within 50 metres of Gants Hill Central Line Underground Station at the junction of Gants Hill Roundabout.